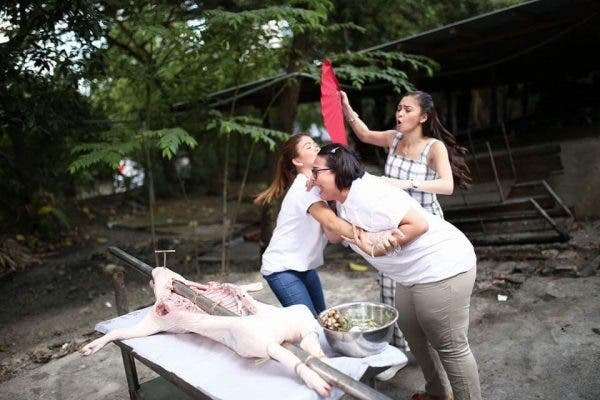 Morning television’s favorite momshies Melai Cantiveros, Karla Estrada, and Jolina Magdangal-Escueta celebrate their second year of giving viewers insightful and fun conversations about life in the 2nd anniversary special of “Magandang Buhay” shot in Cebu and Bohol beginning Monday (May 14). Join the momshies as they explore the Queen City of the South together with Kapamilya leading lady, Kim Chiu. Since it’s her homecoming, Kim takes the momshies to places very dear to her heart like the Cebu Cherish School, where she studied high school, and the Larsian, where she eats her favorite barbecue. Aside from Kim, couple Paul Jake Castillo and Kaye Abad with their cute anakshie, Pio Joaquin, and newly engaged “Pinoy Big Brother Unlimited” big winner Slater Young and his fiancée Kryz Uy also join the momshies for an exclusive interview. 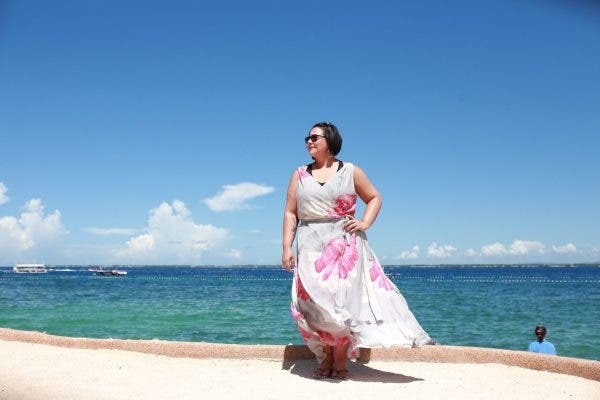 From Cebu, they also make a sidetrip to Bohol to visit iconic destinations and trace Melai’s roots in the beautiful province. Xia gets an instant reunion with her popshie while Melai and Jordan try parasailing in the beautiful Panglao beach. The fun and excitement doesn’t end there because for its second year, “Magandang Buhay” also holds the Momshie Fam Run this May 26 and give away not just one, but two house and lots. Don’t miss the Happy TWO-gether anniversary episodes of “Magandang Buhay” beginning Monday (May 14), 8AM on ABS-CBN.